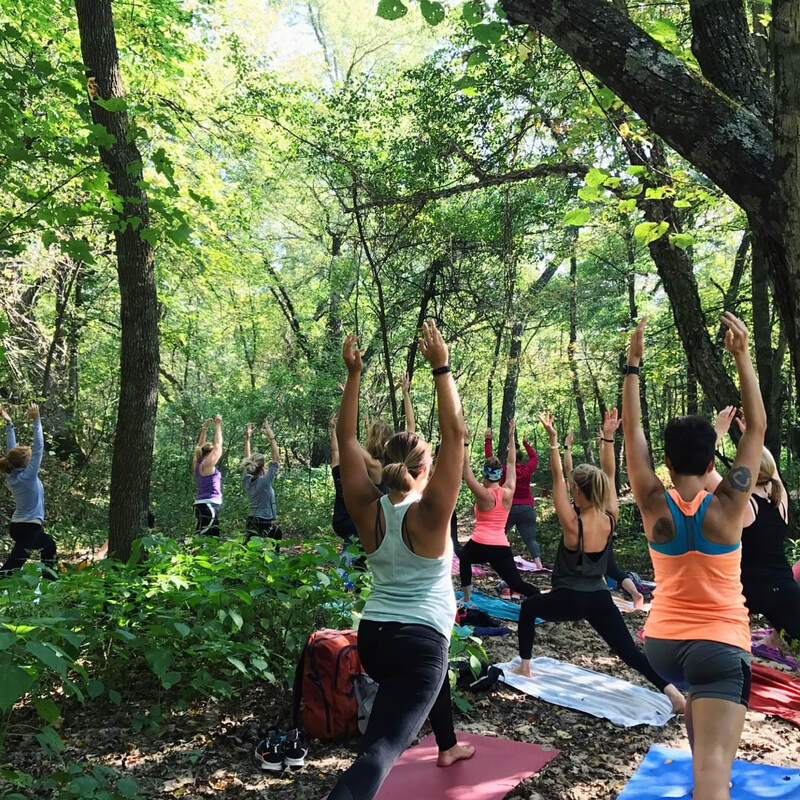 We like adventure. The kind that takes you out to explore your surroundings, enables you to see places and ideas in new ways, and opens you up to new activities! 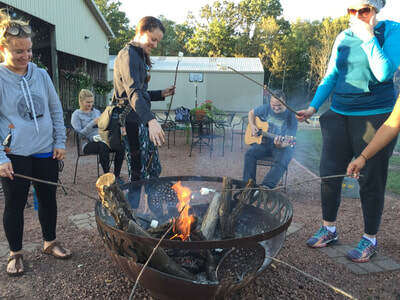 Since opening our doors in 2015, we have adventured our way out into the community at least once per month... enjoying the immense amount of exploration and fun the Chippewa Valley has to offer! 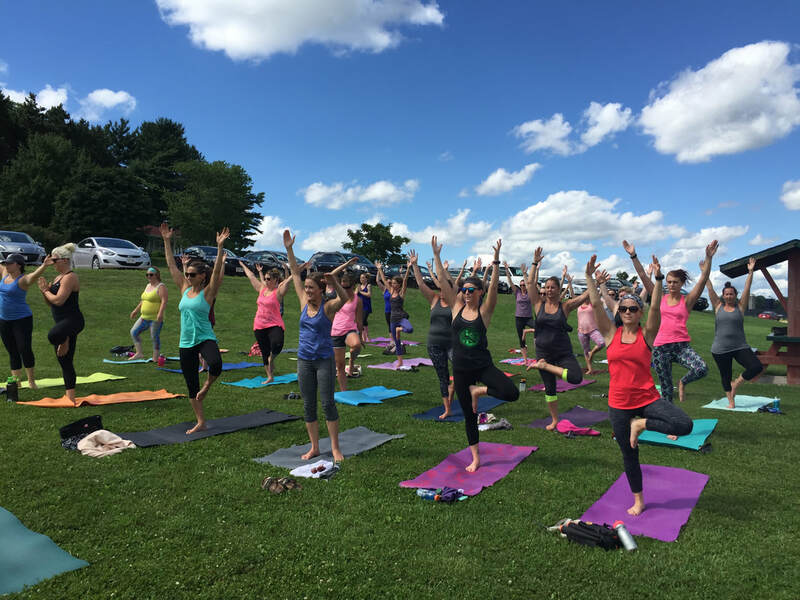 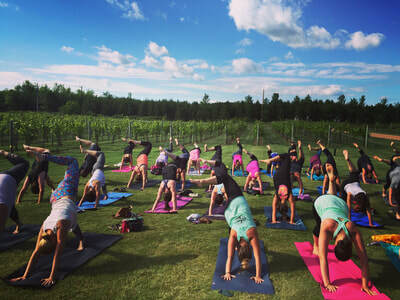 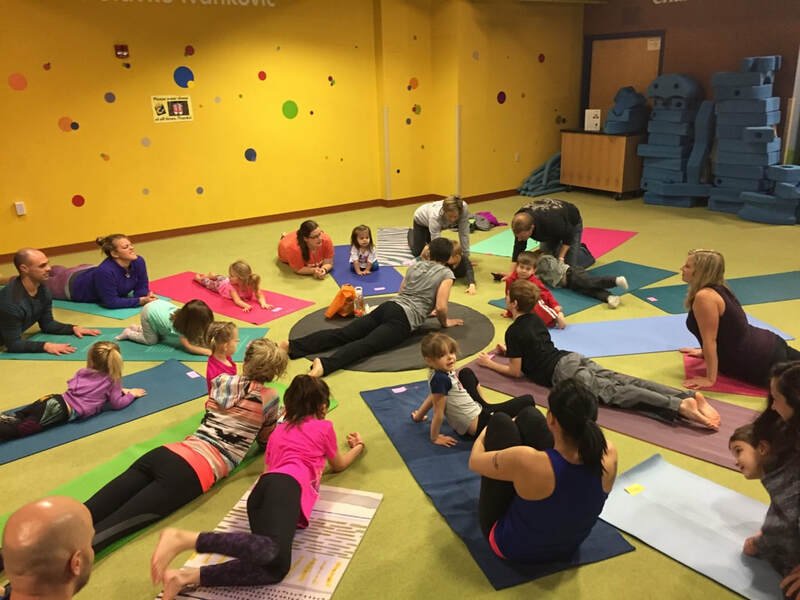 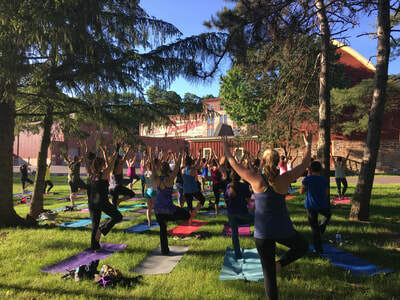 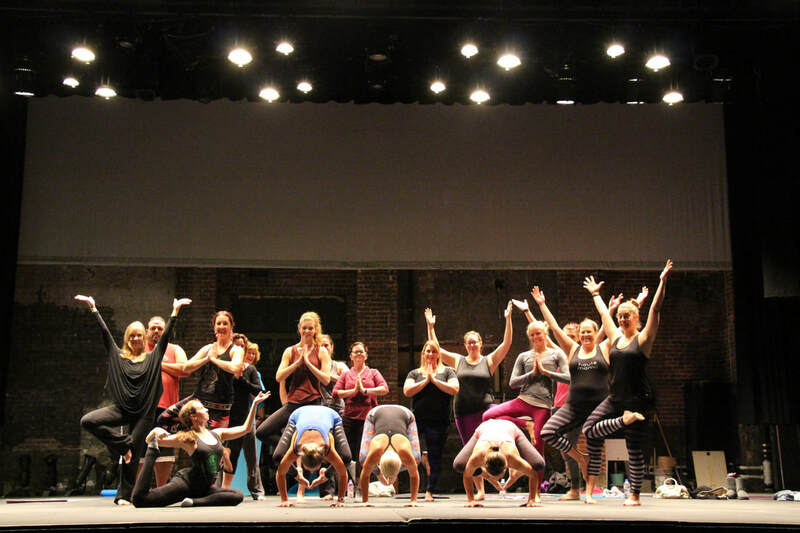 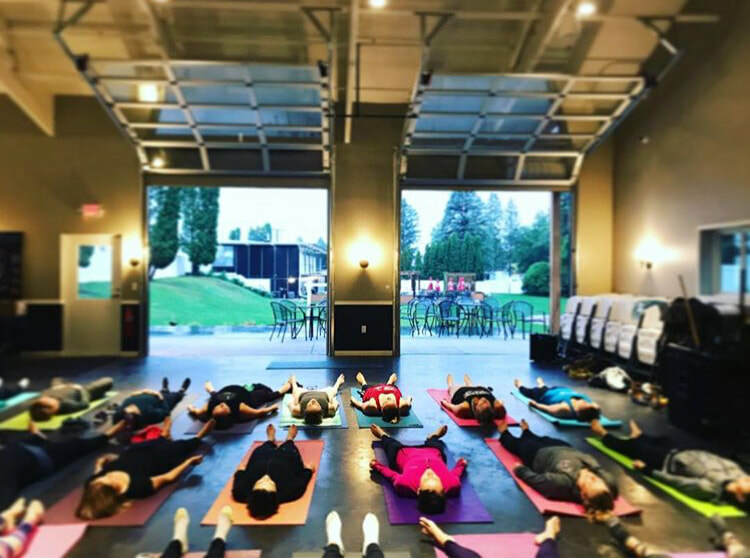 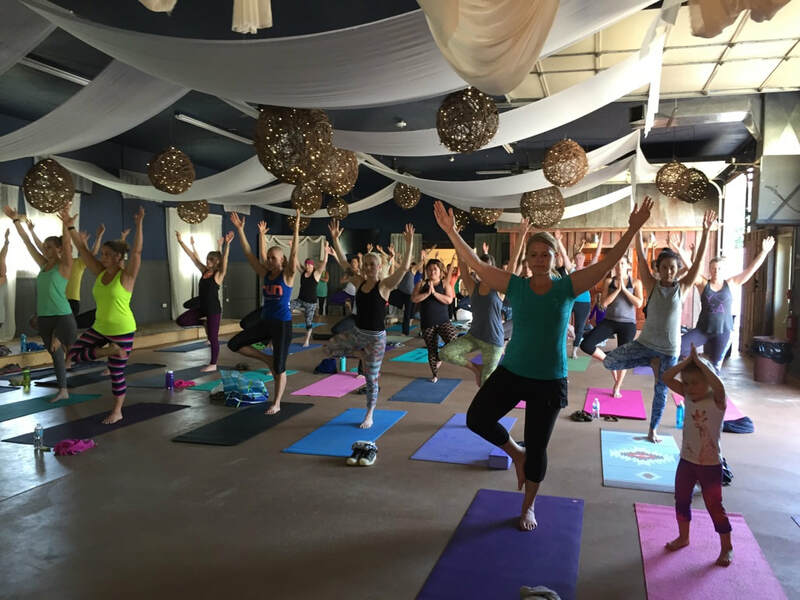 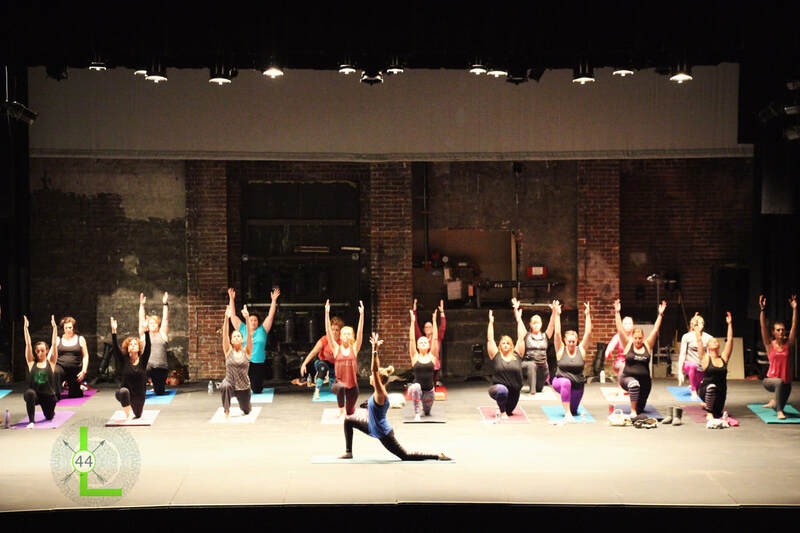 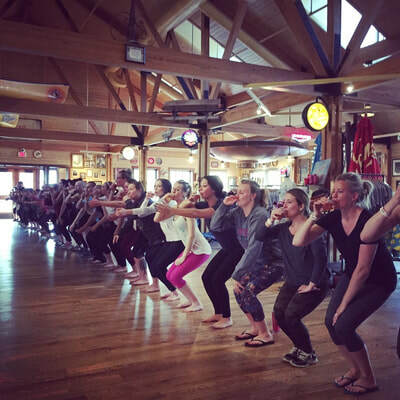 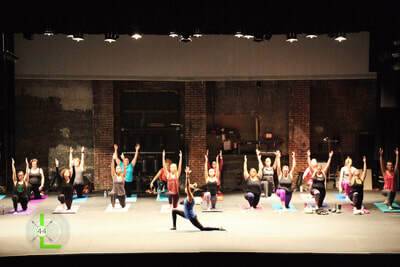 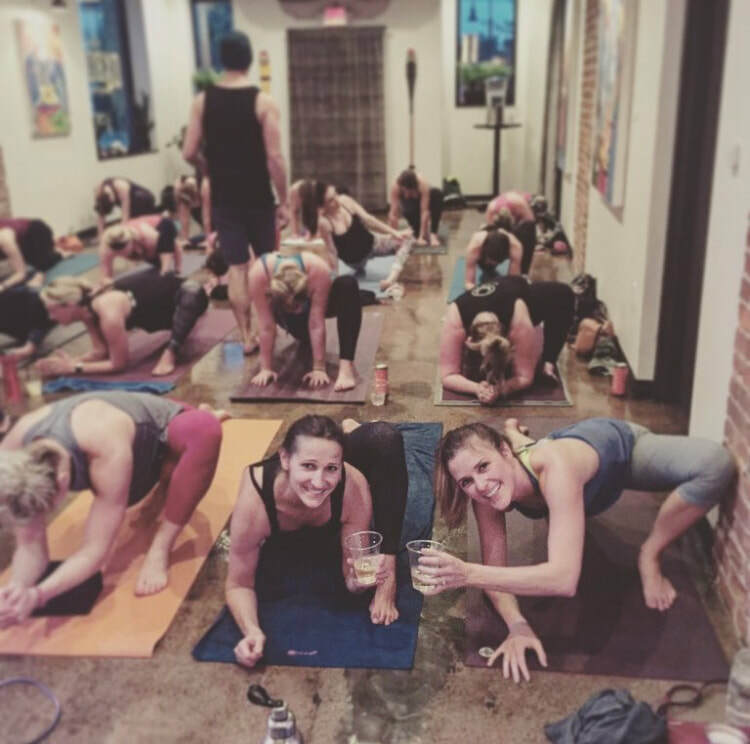 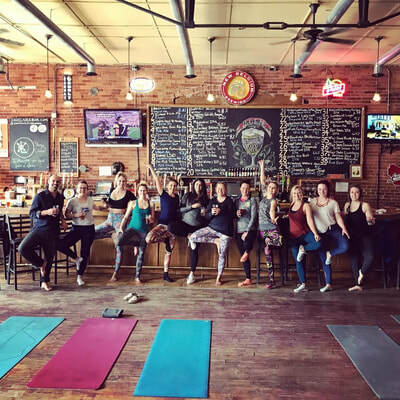 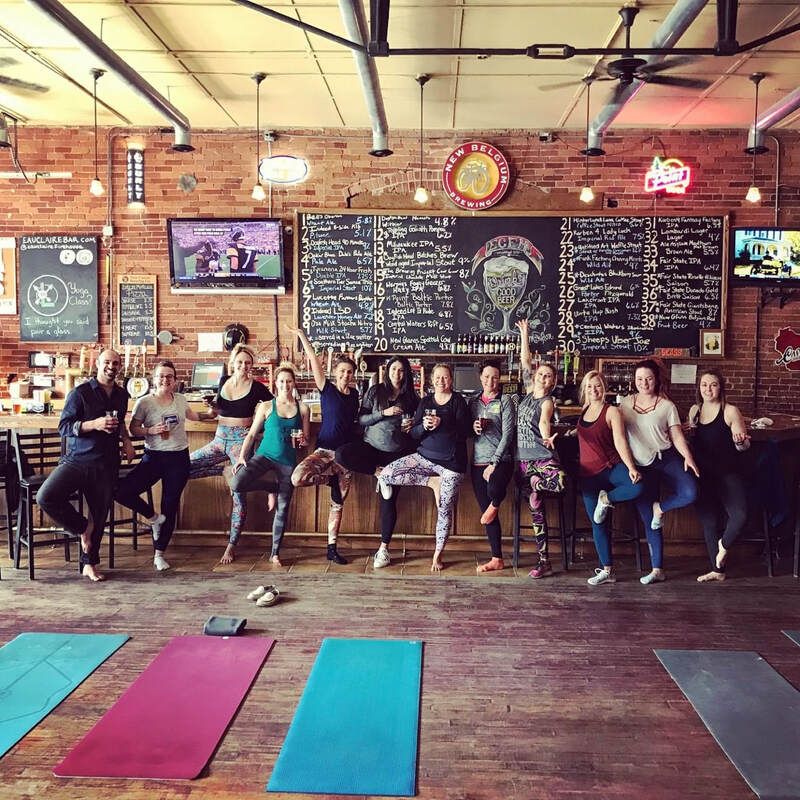 Breweries, wineries, hiking trails, theater stages, we will practice yoga anywhere! 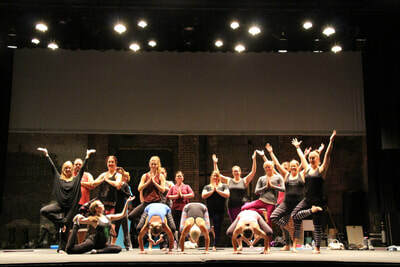 We are #YogisWithLatitude after all! 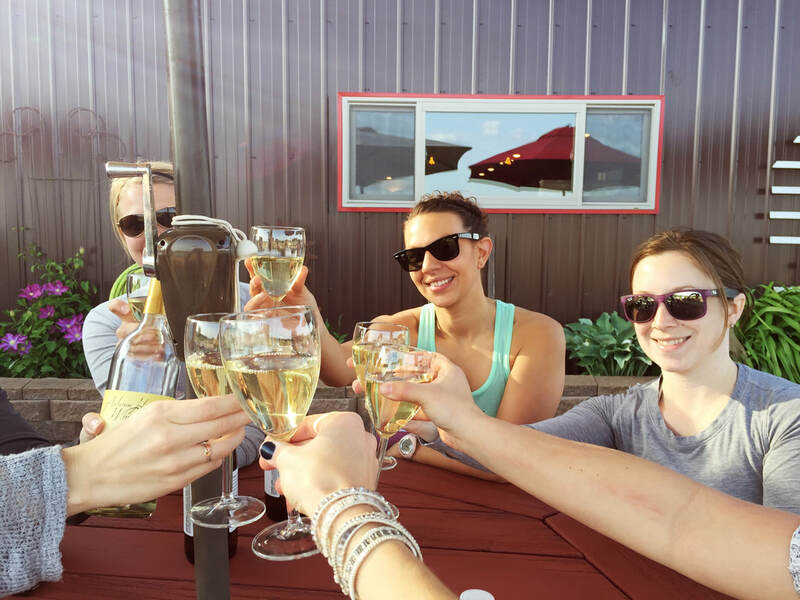 Post-yoga cheers at the Leinie Lodge!